Turning in from the chaotic street, one enters a charming, shaded property anchored by a grand old house built in the colonial style. Carefully restored by architect Rahul Mehrotra, it was once home to the extended Lalbhai family, who founded the textile company Arvind Limited. 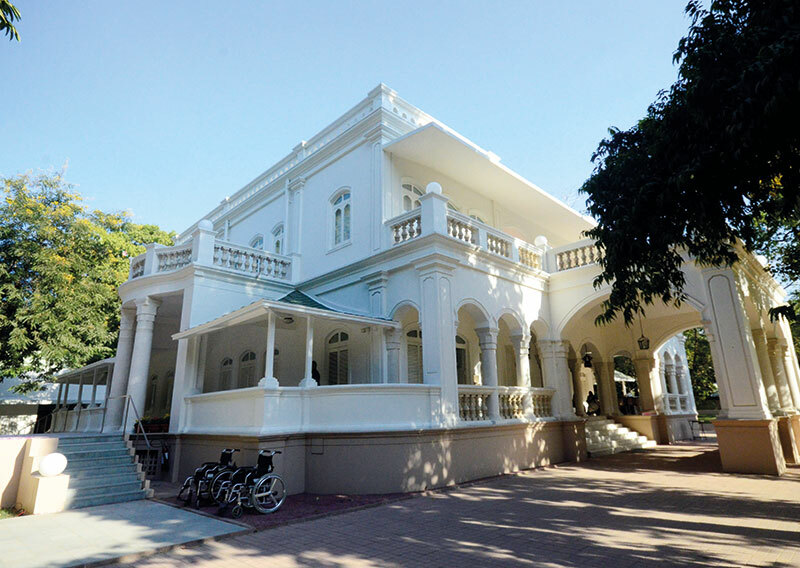 As its residents moved out, the estate fell vacant for almost two decades, until Sanjay and Jayshree Lalbhai decided to revive it to its past glory. 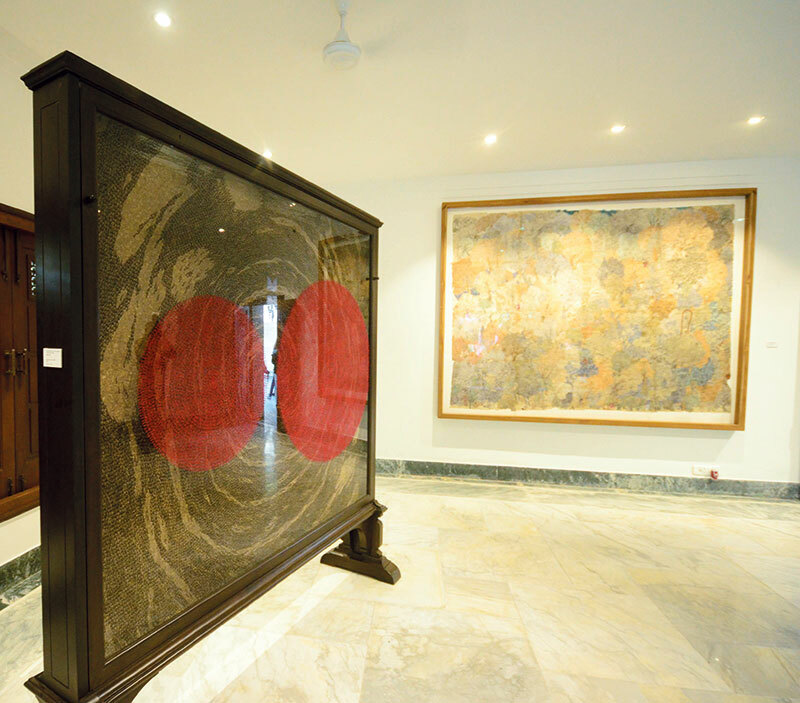 To give the project purpose, it was later envisioned as a framework to showcase their enviable collection of art and antiquities; and thus the Kasturbhai Lalbhai Museum opened its doors to the public last month. While the main house contains a permanent collection that includes paintings from the Persian, Mughal, Pahari and Rajasthani schools, Tibetan thangkas and sculptures in stone, wood and Bidri, the complex also comprises a second building designed by Claude Batley in 1930, which will host temporary exhibitions of modern and contemporary art. 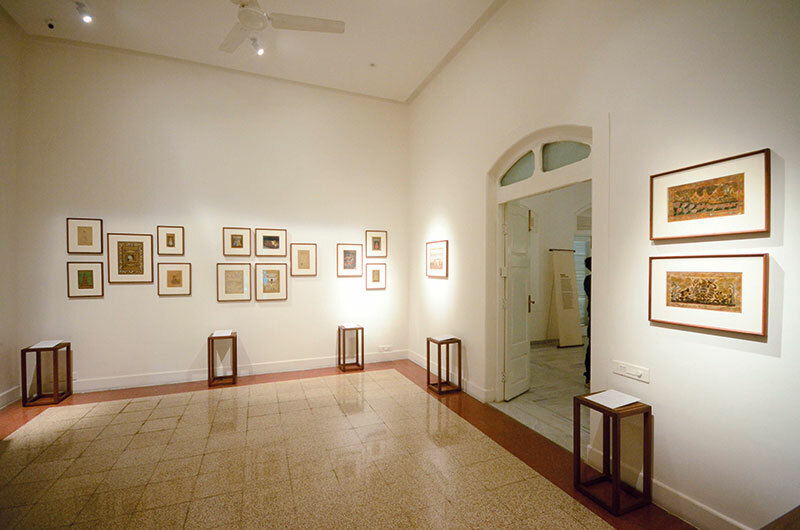 A set of painted postcards sent to Rabindranath Tagore by his students is not to be missed, as are a series of minimalist works by Prabhavathi Meppayil, Zarina Hashmi, Nasreen Mohamedi and others. Outside, a small amphitheatre serves as a venue for cultural events such as dance performances and talks. Seated in a delightful living room that has been recreated exactly as it was when her family lived there, Jayshree reiterates her hope that the museum “will give a peek into history — how art has developed and was a part of people’s lives back then; while the new space will give a sense of what the current scene is.” The multiple spaces and changing exhibits and events, she adds, “will ensure that the people of Ahmedabad will return repeatedly to the complex for newer cultural treats”.